As soon as these hit my cheeks, it was love at first blush. I get it. 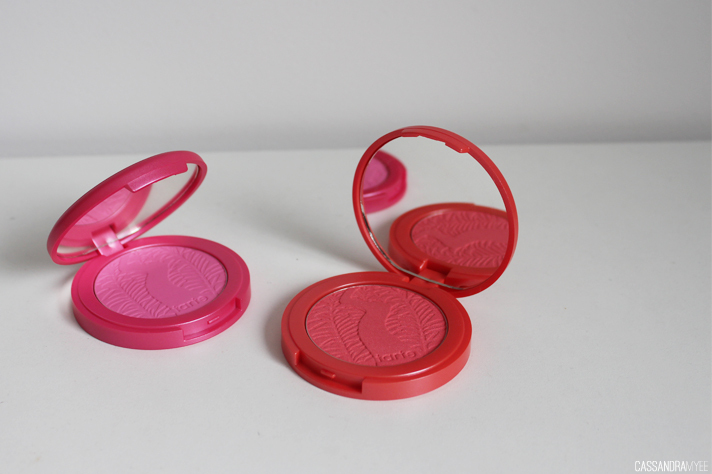 These are amazing blushes, something about these just blows other blushes out of the water. 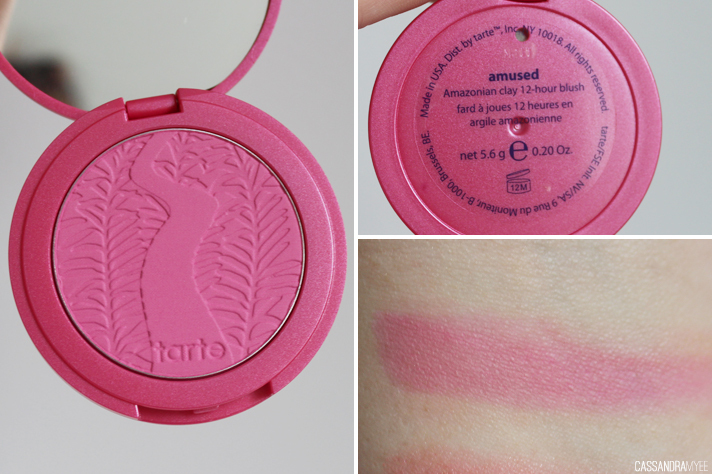 I love the simple packaging and the fact the exterior corresponds to the blush colour, the imprint is cool and the colours are just gorge. 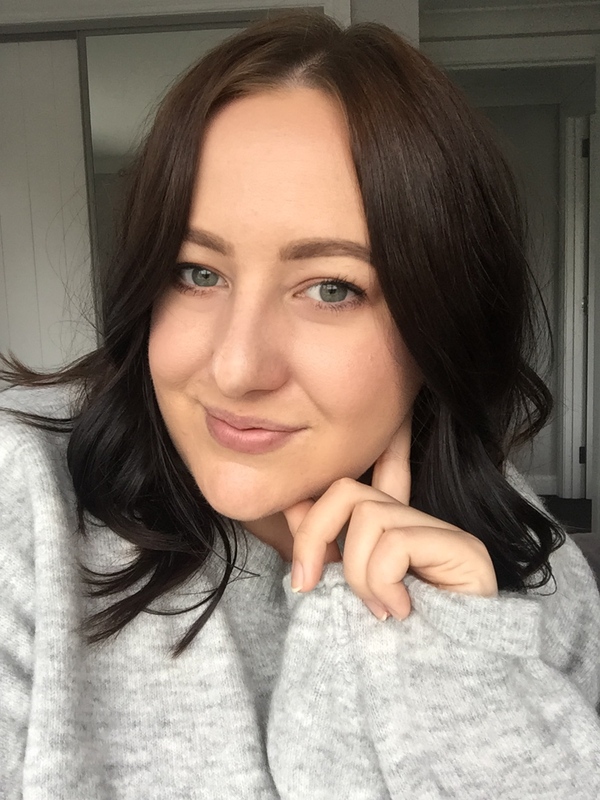 The pigmentation of them is a little insane, a very light hand with the Blush Brush is needed to pack a full punch on the cheeks that does last a near 12 hours. 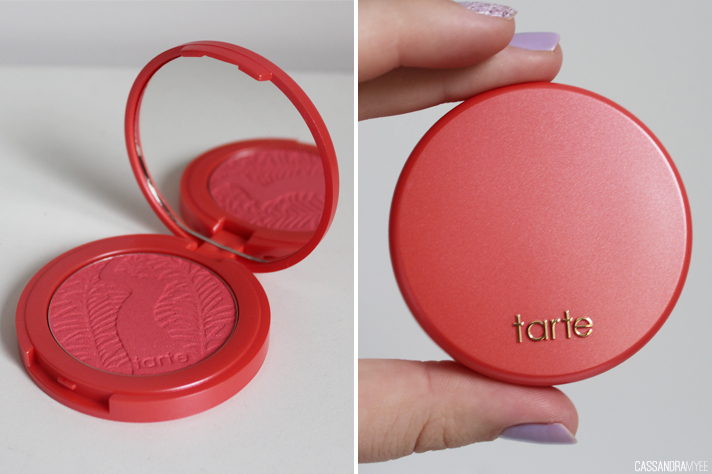 This went straight to my Most Loved list (included in April's) and I have to ration my use of this blush. It is a matte bright pink shade that I can't get enough of. When Amused isn't getting the love, this one definitely is. 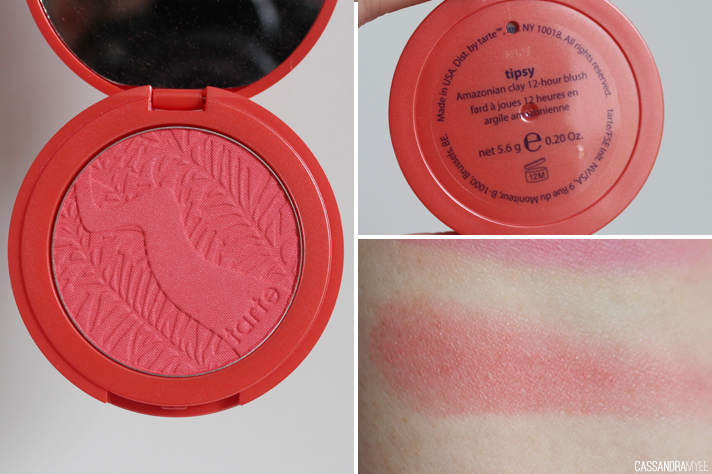 It is a lovely peachy, coral and is much loved by many a beauty blogger/vlogger. 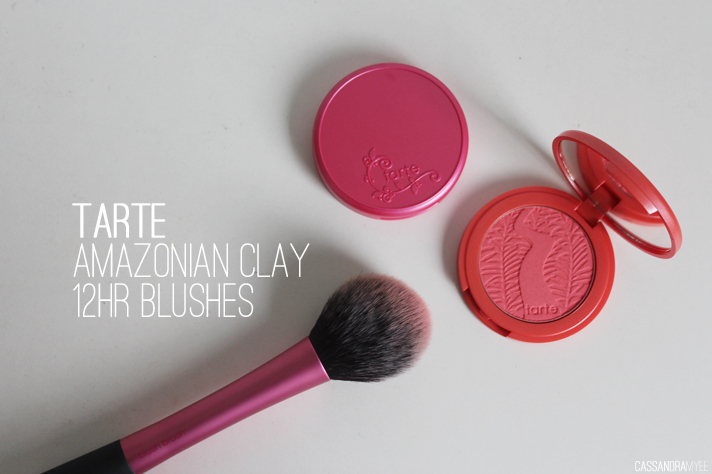 Whatever is in that Amazonian Clay that they use, just does some magic. 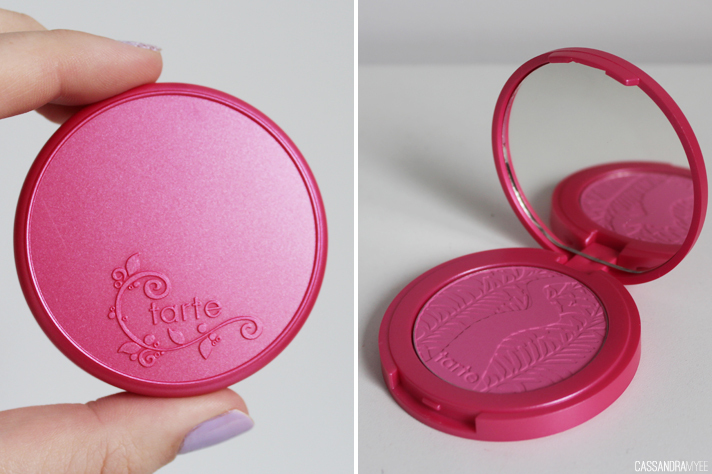 For us NZ gals, Tarte is very difficult to get ahold of unless you use YouShop or a forwarding service to get it from the US, either via. Sephora, or direct from the Tarte website, but they retail for USD $26.00 and are worth every penny. 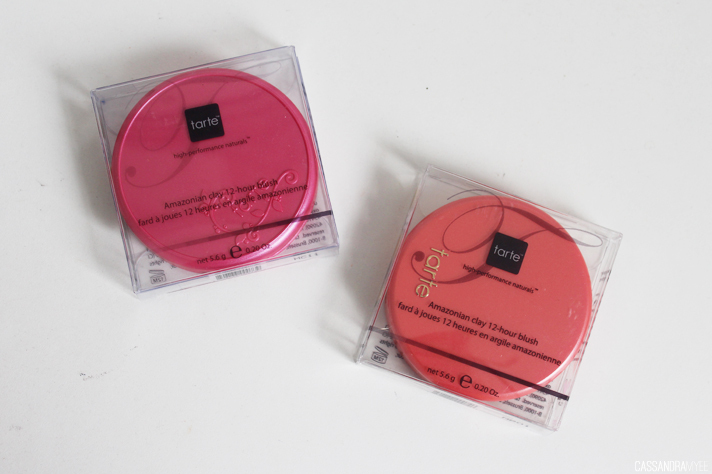 Have you used these blushes? What are your favourite shades, or ones that you have on your wishlist?